Simply a title i've given to post's covering life events which I have something to say about & which I think may be of interest to anyone else. 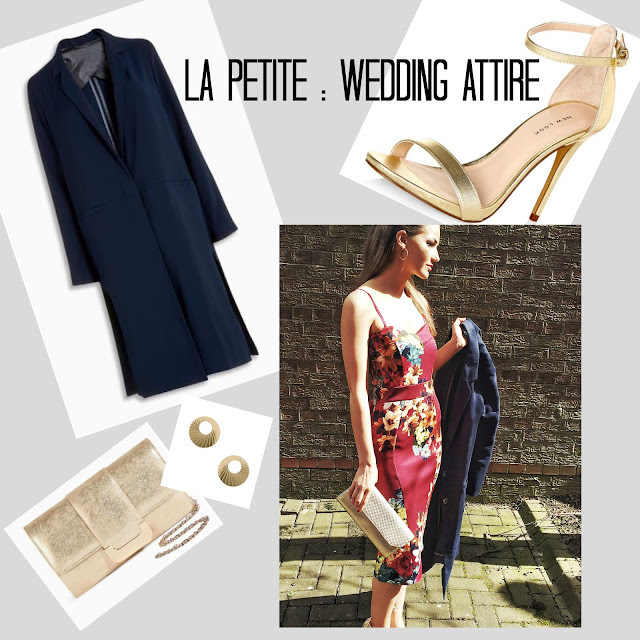 The very reason to write up on my outfit for a wedding we attended (the hubby and I) on Wednesday was to explain my difficulties find the right wedding guest outfit as someone who has a petite build. I'm short, and my sizing if different than the average women - a size 8 petite, isn't same as a regular size 8. 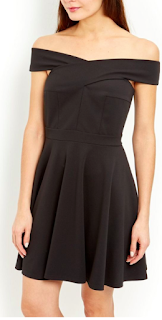 The petite versions are shorter, and generally narrower up top and around the waist. "A category of clothing sized for women or girls of less than averageheight and with average or diminutive figures"
e.g. Toyshop petite sizing will go up to size 14. But when shopping for a wedding or at anytime of the year I don't like to be limited - so as promised (if you follow my Instragram!) my first favourite fix? 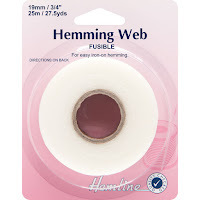 HEMMING WEB or "wonda web". It is the best for turning up a dress quickly and simply or trousers & skirts - you don't even need to to sew! You just need the web, an iron and an ironing board. Even though I can sew and am quite nifty with the sewing machine (I have even made dresses over the years!) I just can't bring myself to sit down and sew a hem when I have this hemming web at my fingertips! And onto my second secret fix? it may not have been too noticeable but for me I feel it & I know I enjoy having garments fit like a glove - so my quick fix for this is safety pins. Yes I know, you're probably thinking that's so bad, must be noticeable and look woeful - but I've mastered the art of nipping in material discreetly. 3. I always make it exactly equal on both side, therefore the material will automatically slightly fold over the safety pins themselves as long as both pins are nipping the material at the same position on either side. 4. I only do this when I know the dress will work with it, for instance with the dress from this wedding (pictured above), I couldn't have used safety pins as the material was too thick & the gathering would be too noticeable. However I did use it for a my mother-in-law's wedding party back in January. This isn't the exact one, but very similar. The colour, the shape and the slightly stretchy material worked, the slight gathering at the sides was hardly noticeable and around at the front waist you didn't see the material folding in either. 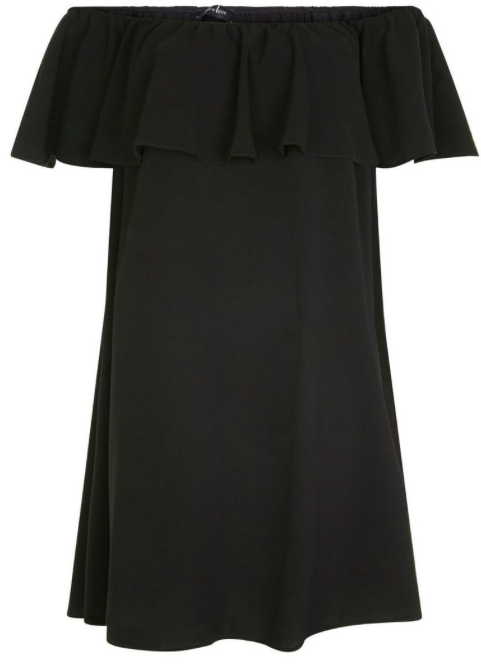 You can nip this one in around the chest area, as the frill will cover it. you can also do both hemming/nipping in with a needle and thread or a sewing machine obviously if you have the time! Also apologies for this majorly late post, I wanted to get this up on Thursday, but i've been having major technical difficulties while staying down at my parents house this weekend - weh!